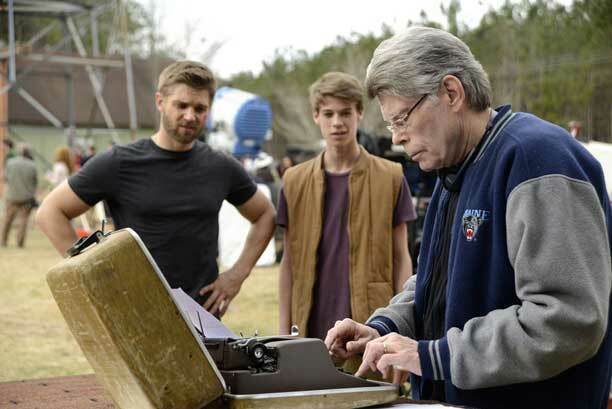 The second season of “Under the Dome” premieres Monday, June 30 (10pm, ET/PT). The show was the #1 program last summer, with an average of 15.06 million viewers and 3.9/11 in adults 18-49, making it the most-watched scripted summer series in 21 years. “Under the Dome” tells the story of a small town that is suddenly and inexplicably sealed off from the rest of the world by an enormous transparent dome. The town’s inhabitants must deal with surviving the post-apocalyptic conditions while searching for answers about the dome, where it came from and if and when it will go away. 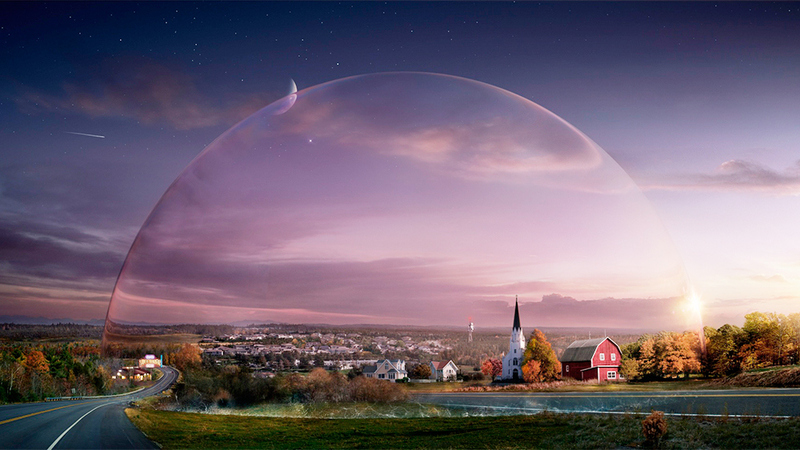 “Under the Dome” is produced by CBS Television Studios in association with Amblin Television. Steven Spielberg, Neal Baer, Justin Falvey, Darryl Frank, Stacey Snider and Brian K. Vaughan are also executive producers.